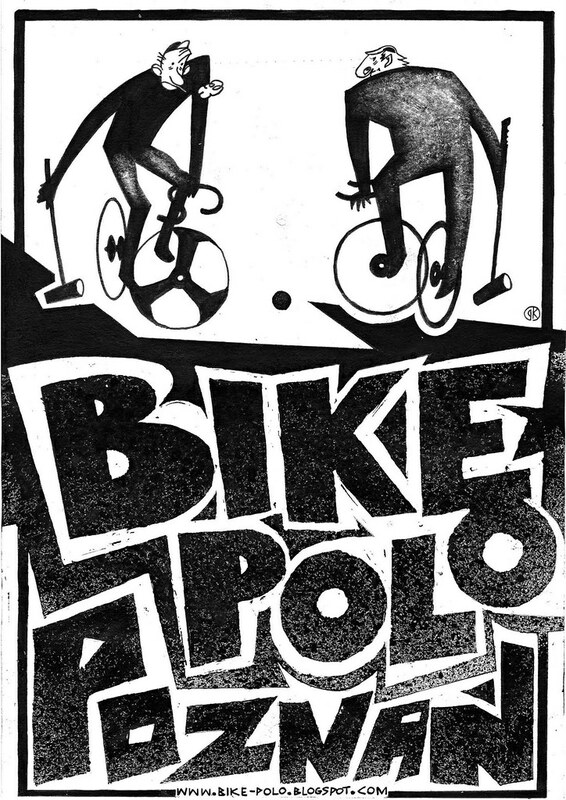 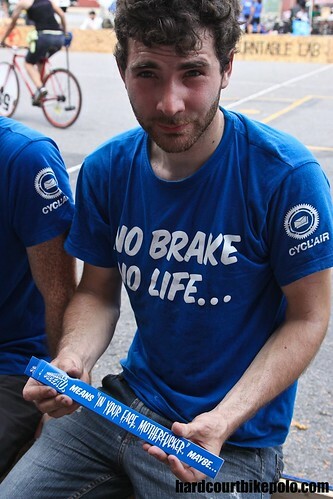 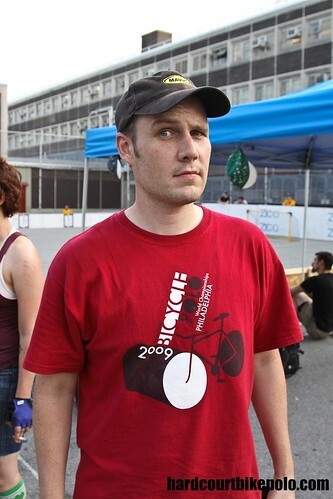 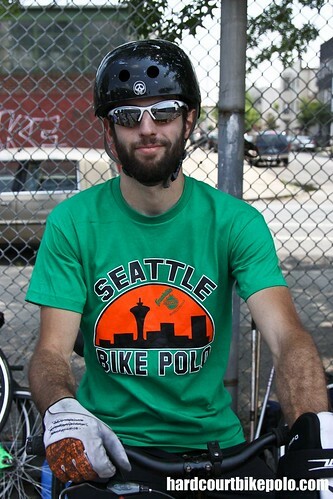 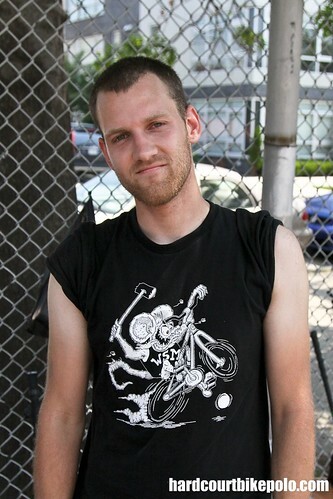 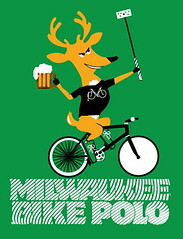 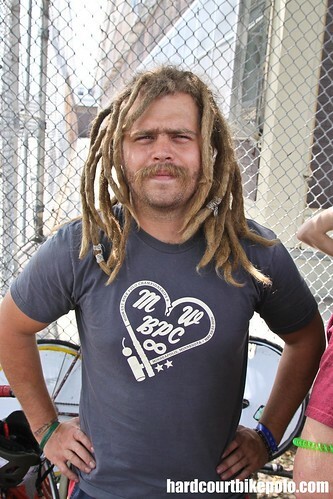 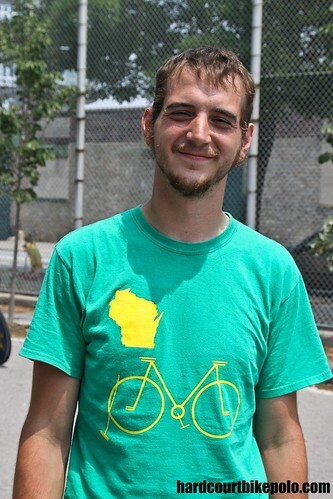 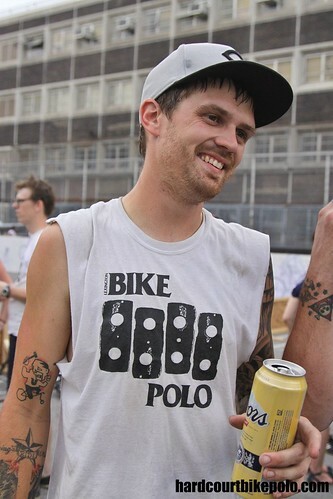 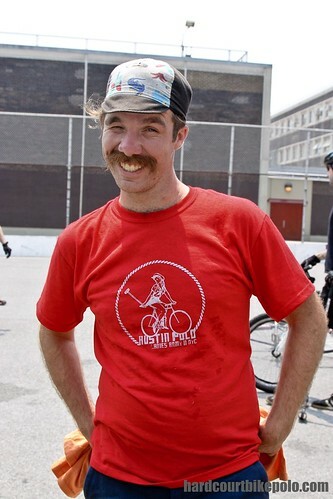 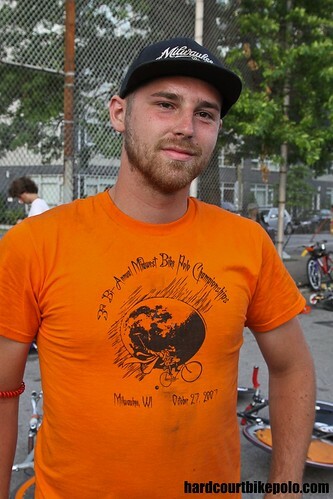 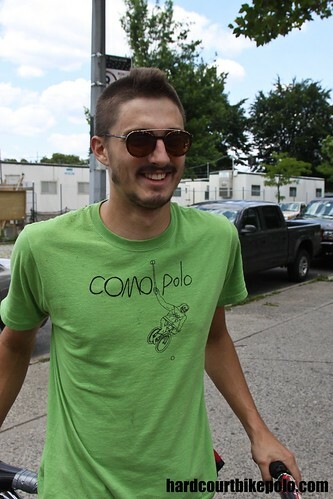 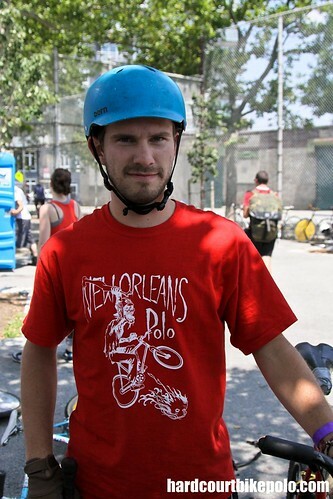 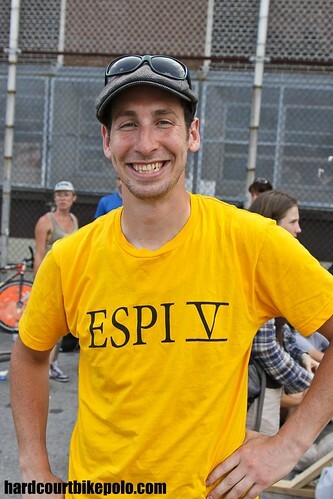 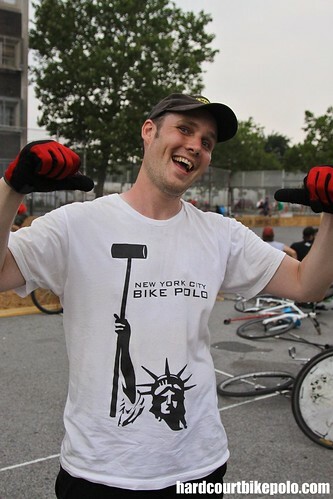 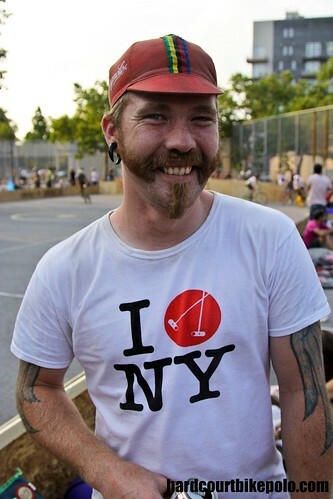 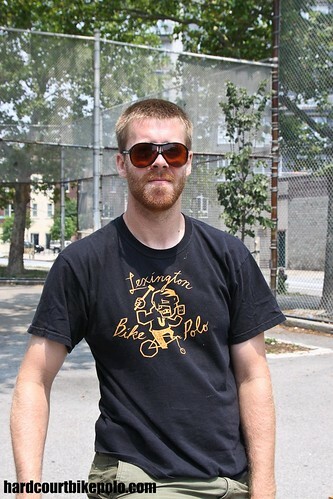 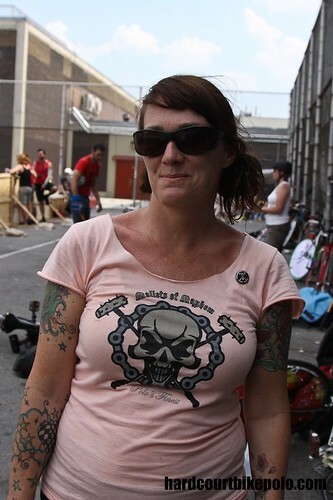 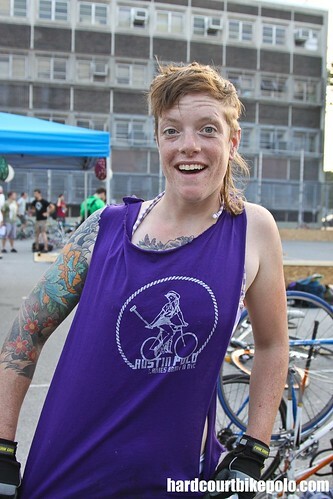 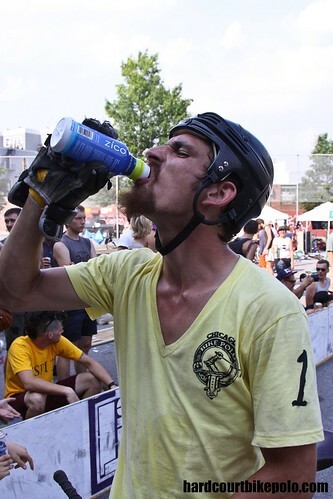 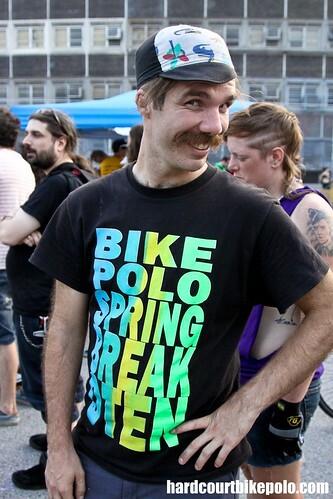 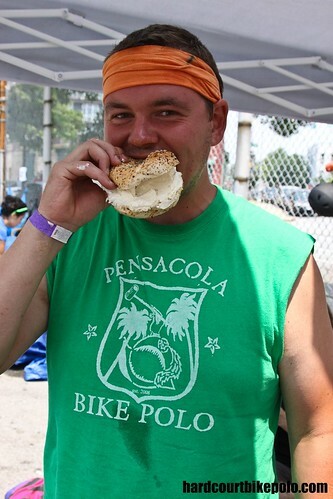 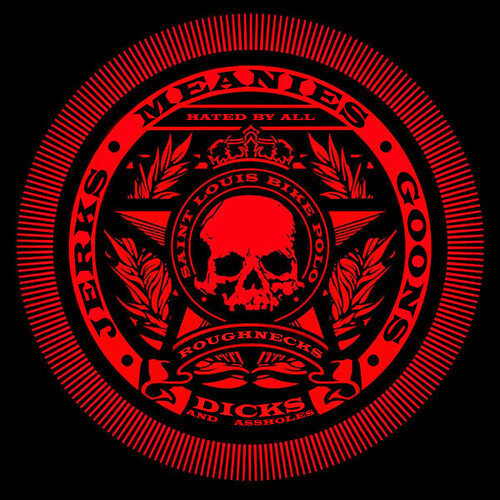 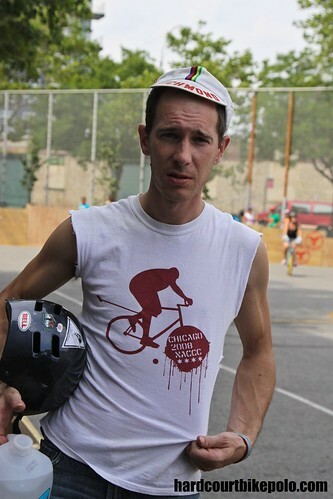 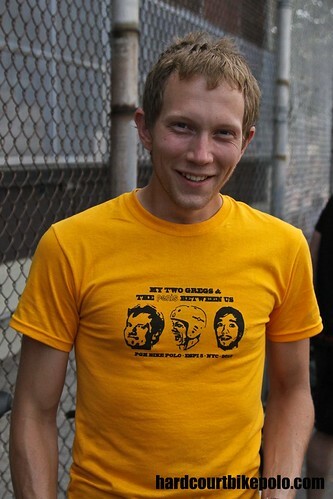 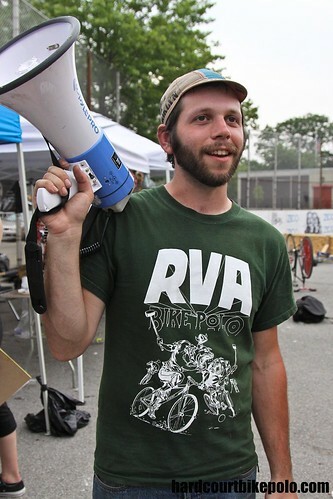 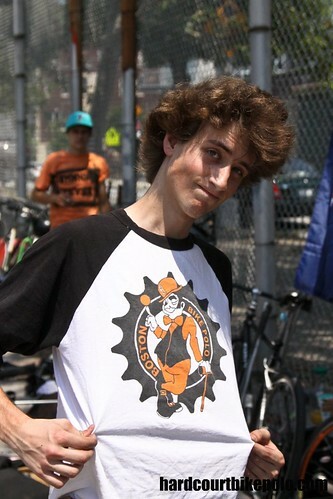 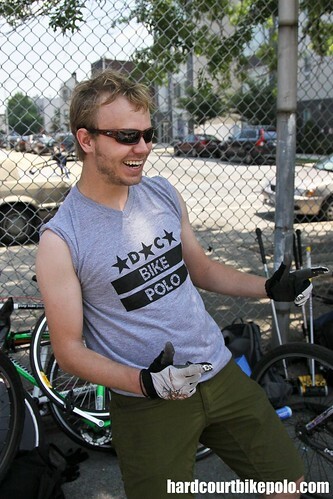 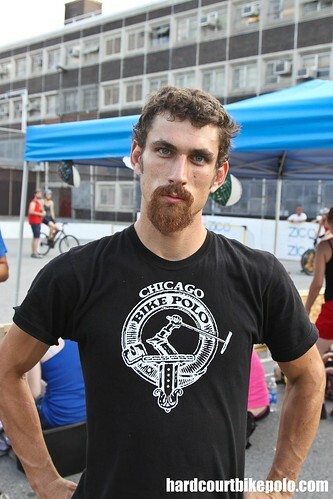 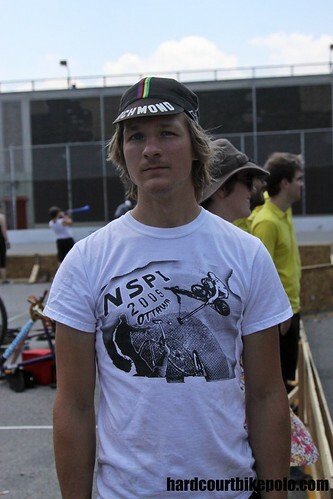 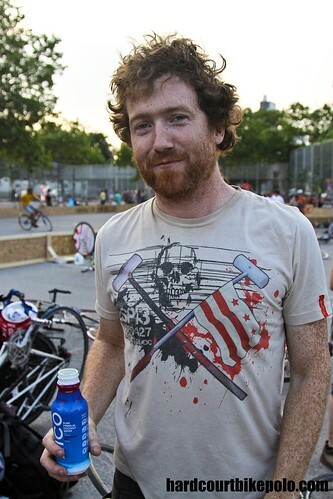 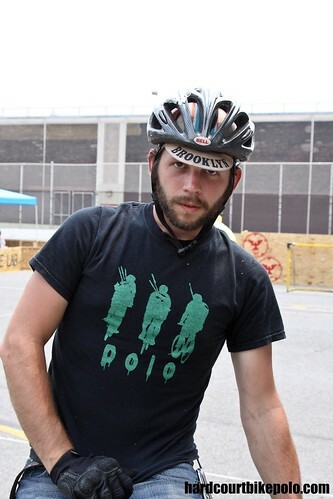 For sponsors who wish to be on the 2011 MKE bike polo jersey, the deadline is February 8th, 2011. 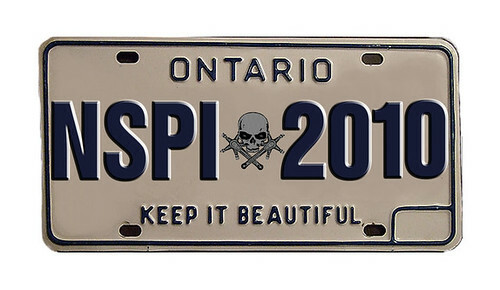 If you are a company that wants to partner with MBPC in 2011 here is your chance to be part of a winning club! 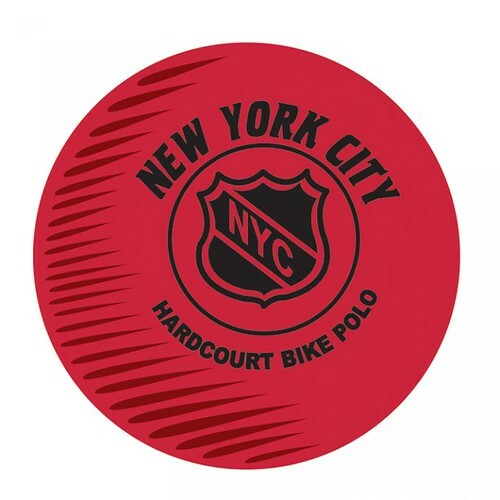 On the new Blogspot site for Nashville’s polo club there is a selection of club logos they are trying to decide on. 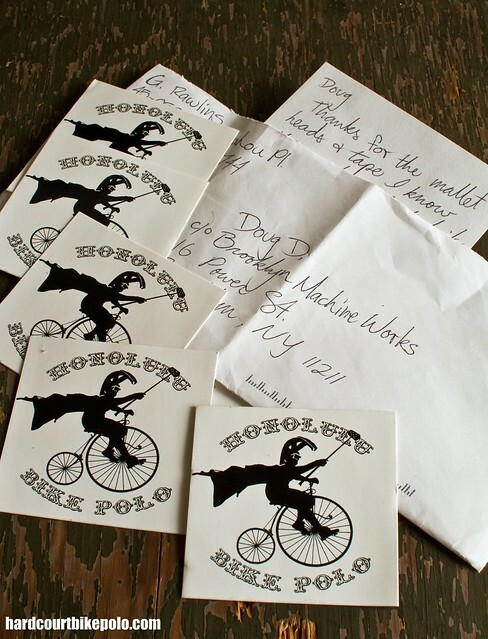 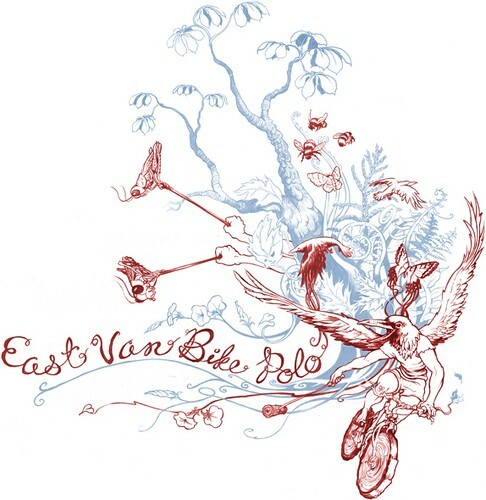 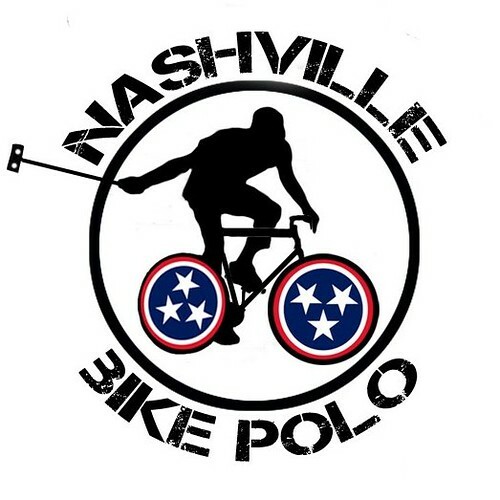 http://nashvillebikepolo.blogspot.com/2010/04/vote-on-nashville-bike-polo-logo.html They may have already made their decision because the best one is in the header as I write this but if you look you may notice that examples 3, 4 and 5 are of yours truly.